The eyes are among the most vulnerable parts of the body, so selecting the right form of protection to keep them safe in certain work conditions is of critical importance. Here, we’ll provide an overview of everything you need to know when seeking out this essential form of protection. 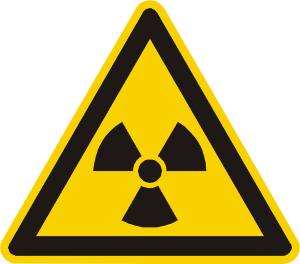 Chemical: Any line of work exposing individuals to harmful liquids or substances or acids pose chemical risks. These risks include splashes, droplets, spraying, and even causing irritation through mist. Impact: Occupations like masonry work and carpentry are notorious for their impact risks to the eyes. 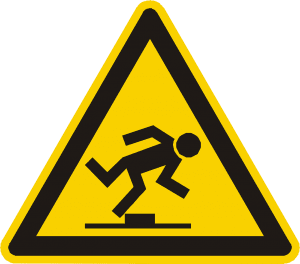 Sanding, chipping, grinding, and machining are likewise dangerous. Flying particles and fragments can cause serious damage to eyes. Heat: Welding is one common line of work which exposes operators to heat-related damage. Hot sparks and splashes from high-temperature materials can cause devastating burns, not just to the eye itself but also the surrounding skin. Dust: If your line of work involves woodworking or buffing of any sort, it’s important to keep your eyes protected against fine dust. Even seemingly harmless particles can cause eye irritation. At worst, they might even cause microscopic scrapes on the eye. Optical Radiation: Any job where UV or IR light or laser arcs are produced warrants the need for eye protection. These types of activities could include torch brazing and welding. 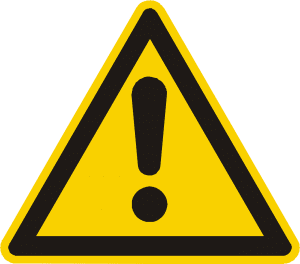 Exposure one of these hazards can cause serious damage to the eyes, and could even cause complete or partial loss of vision. Face Shield: Face shields are designed to either fully or partially protect the wearer’s face. Oftentimes, they consist of a helmet or similar type of headgear and a detachable mask or shield. Full-Face Piece Respirator: Designed to also support the wearer’s ability to avoid inhaling toxins, the full-face piece respirator covers the surface of the entire face, including the nose, mouth, and eyes. 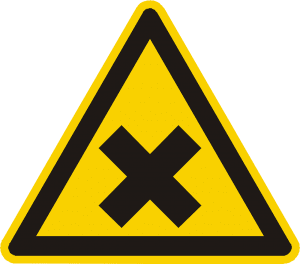 Safety Goggles: A general term for safety glasses, this form of protection surrounds the wearer’s eyes to shield them against some or all of the hazards described above. 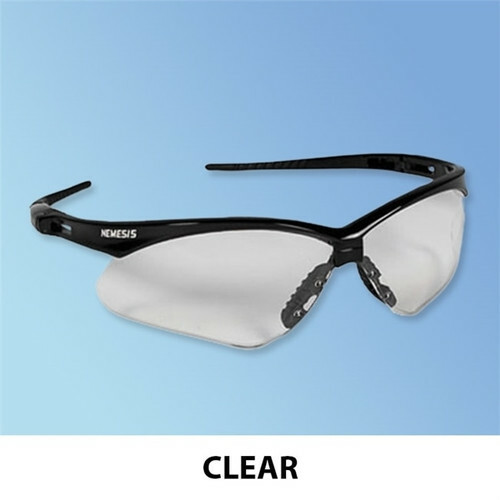 Note the difference between safety glasses, which feature arms that sit on the ears, and goggles, which feature a strap to create a tighter seal against the wearer’s face for a higher level of protection. Welding Face Shield, Goggle, or Helmet: Some types of eye and face wear are designed specifically to protect against the weld spatter and optical radiation produced by welding. After determining which type of device is best suited for your application based on ANSI guidelines, you can move on and assess which lens will offer the right form of protection. When it comes to finding the best type of eyewear for your work conditions, one of the most important factors to consider is lens type. Let’s take a look at some options. Different lens colors are designed to support specific types of tasks. To help you decide which option is right for your needs, simply refer to the color wheel. Lens colors will absorb light of opposite shades. For example, blue will absorb yellow light, since they are on opposite sides of the wheel. Amber: This tint blocks blue light and is best-suited for applications where there’s low light. Clear: If there’s no danger of optical radiation, clear lenses may be a good fit for the task, as they offer a completely unfiltered view of the wearer’s surroundings. Vermilion: Often used for interior inspections, this tint can improve contrast. A final consideration for glasses is the shade of the filter. The darkness spectrum ranges from 1.5, which is the lightest, to 14, the darkest. While darker lenses are needed for duties like electric arc welding, lighter shades can be used for activities with less risk of optical radiance, like torch soldering. Of course, it’s always a good idea to err on the side of caution and select the darkest available lens that won’t inhibit job performance. As you can see, the world of safety glasses can be overwhelming. With so many different factors to consider, finding the right pair isn’t always a quick and easy task. 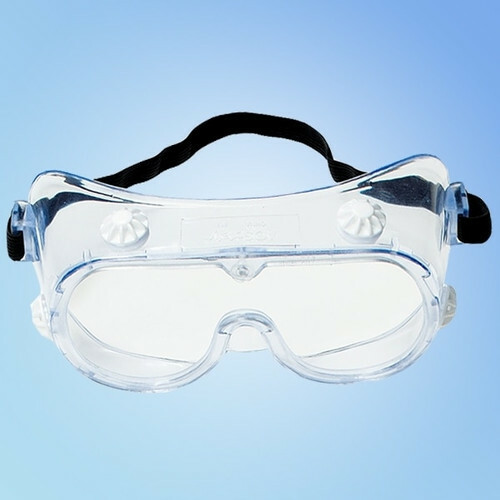 If you’re seeking safety glasses for your own protection or for your workplace, look no further than Harmony Business Supplies. 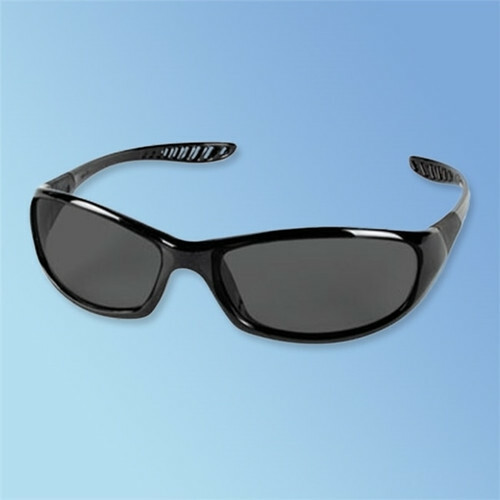 We have an extensive collection of eye protection available on our website, and if you need assistance deciding which pair is right for you, one of their product specialists will be glad to help. Isn’t it great to be at your best in everything you do? Whether its work or leisure, it pays to have good eyesight. There’s nothing like hours of diligent hard work at the machine shop with a project that’s waiting for promising pay. Having good vision lessens the risk of injuries and unwanted accidents. No doubt that you and I want to have the same great moments at work or play, but unfortunately there are some things that can get in our way, particularly with our vision. Eye injuries in the work place are very common. Thousands of U.S. workers sustain job-related eye injuries every day! 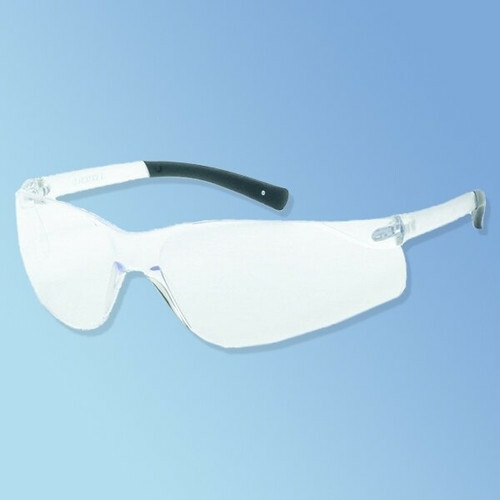 Choosing the right eye protection minimizes potential exposure to hazards and infectious diseases via ocular exposure. Imagine not being able to meet a project’s deadline because a smokey and dusty environment is making it seeing difficult seeing your work on a machine. Or, handling corrosive chemicals in the lab and you have no eye protection on? Can you even imagine medical professionals not using eye protection? Definitively not! Dust, small particles, smoke, harmful chemicals and ocular diseases can all impact our vision. 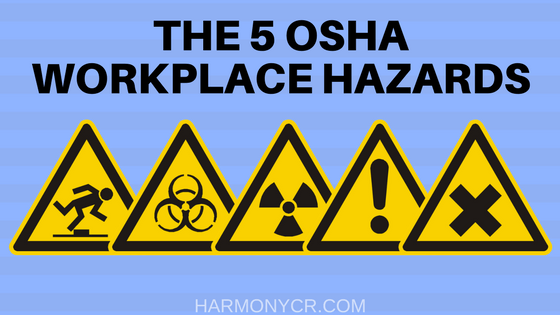 Chemicals and flying shards are just some of the hazards facing many modern workplaces. 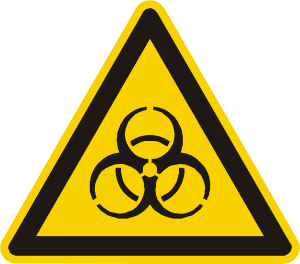 Healthcare workers, lab workers and janitorial staff are all prone to infectious diseases from eye exposure. 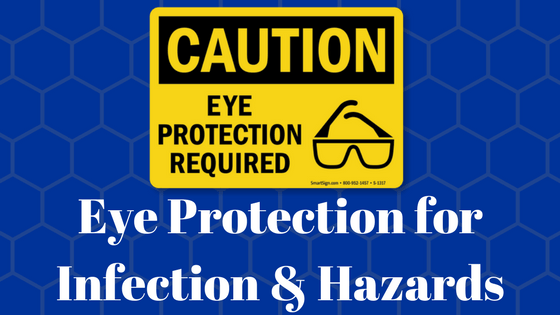 Good eye protection provides a barrier to infectious or dangerous materials getting in your eyes. Proper eye protection can actually help enhance your performance, improve your eyesight given the right kind of lens, and prevent exposure to harmful particles and harsh chemicals that might permanently harm your eyesight. All you need to do is to pick the right the right kind of eye protection for your activity. If you’re in an environment where chemicals are being used, there is a risk of it splashes getting into your eyes. Choose the safety goggles with an appropriate and comfy fit. 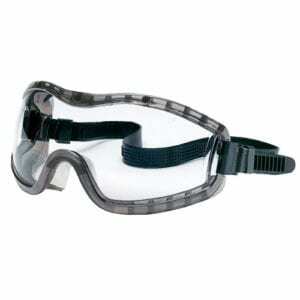 Also, chooses ones that that reduce fogging also known as anti-fog safety goggles. If you’re in a machine shop, you need a full-face shields, particularly when you are welding. This will keep your entire face from getting exposed to welding heat, sparks and smoke. You can use face shields as well on pretty much any kind of work akin to that of welding or any that keeps your entire face exposed to harmful materials. 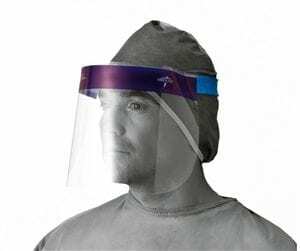 In a medical or dental environment, using a full-face shield offers the most protection. Full-face shields cover more of the face and offer more protection from liquids in medical and dental applications. 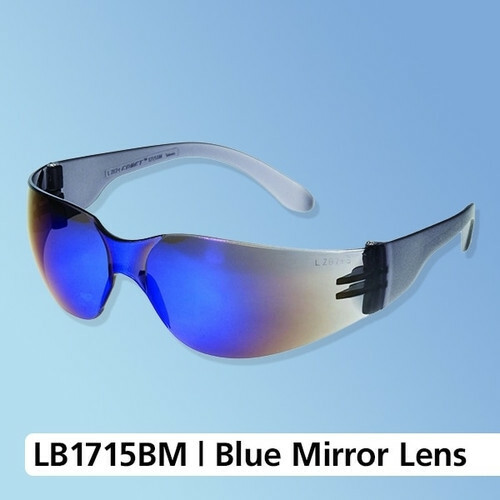 For anything else less risky at the workplace , you can simply opt for safety glasses to protect your eyes from dust and flying fragments and even give your eyes protection from direct UV exposure. 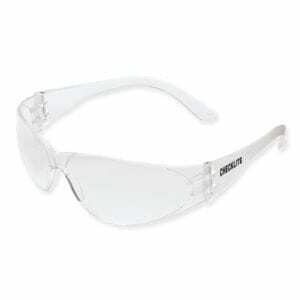 Safety glasses are ideal for impact protection but less so for splash or chemical protection. Use the right eye protection in unison with other Personal Protection Equipment (PPE) such as disposable gloves, isolation gowns, face masks and other items. Remember to opt for the right kind of eye protection either at work or play. You only get one set of eyes and you want to do your best to protect them. Call our Harmony Supply Specialists (800 899-1255) to get just the right protection for your needs.